remember these tartan gloves? 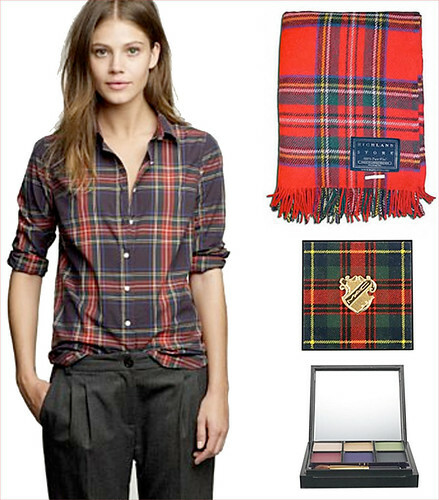 And this tartan suitcase? hot outfit…i’m lusting after those PANTS!